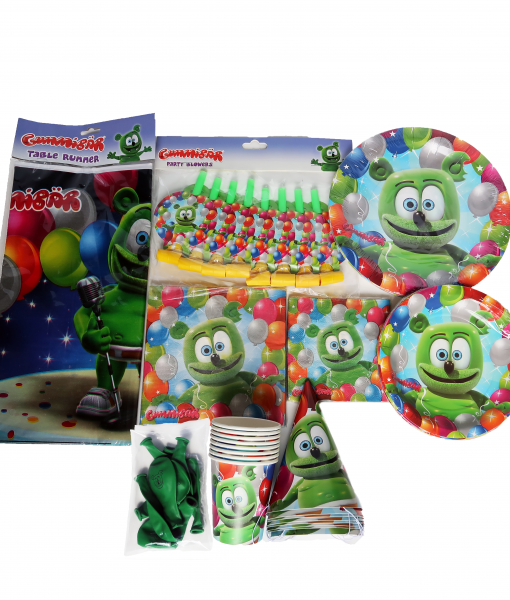 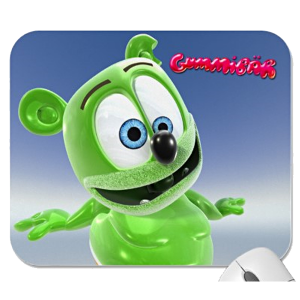 This convenient set has everything you need for a bright and colorful Gummibär themed party. 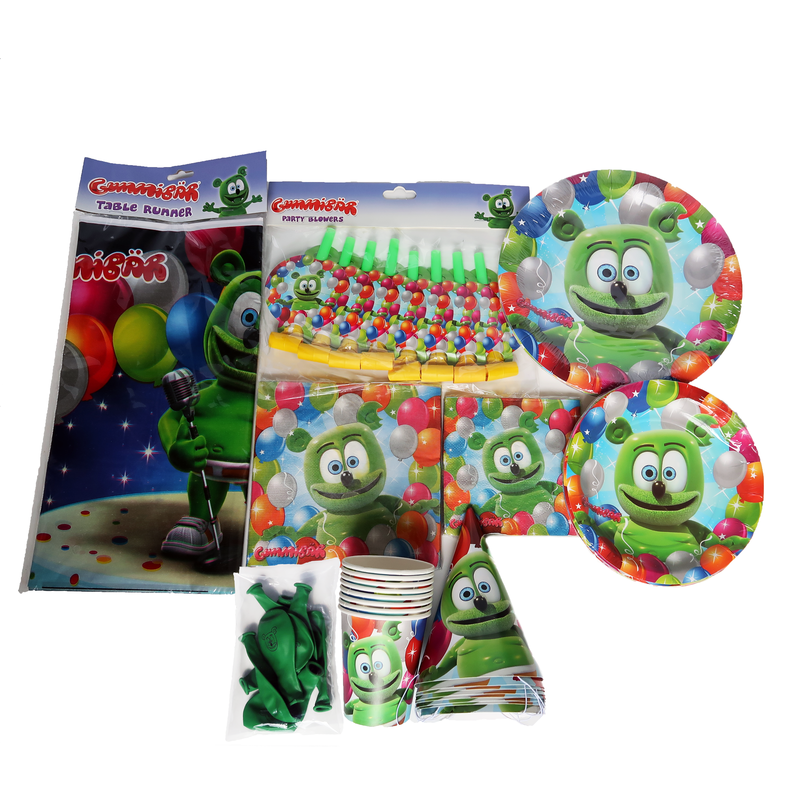 All of these items can be purchased individually to suite your event’s needs. 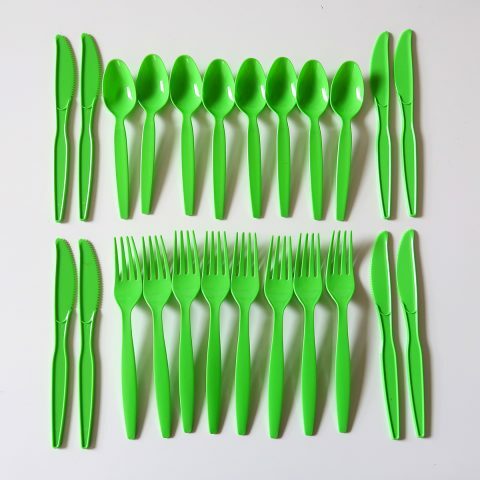 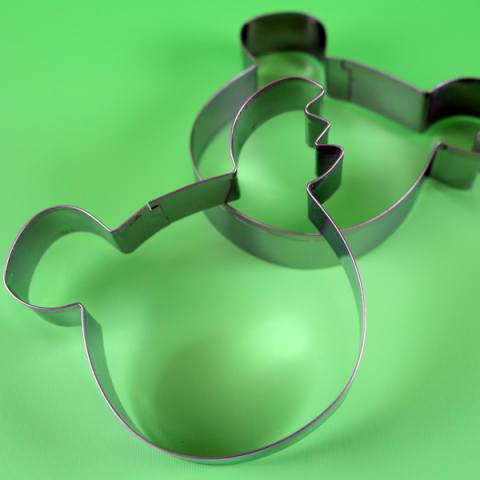 *Matching Green Cutlery is available by clicking the link below.